Retirement home Victor Harbor and McCracken area. Harbor Village is an independent living retirement village located in Victor Harbor, South Australia. Call us on (08) 8552 5311 to find out more. 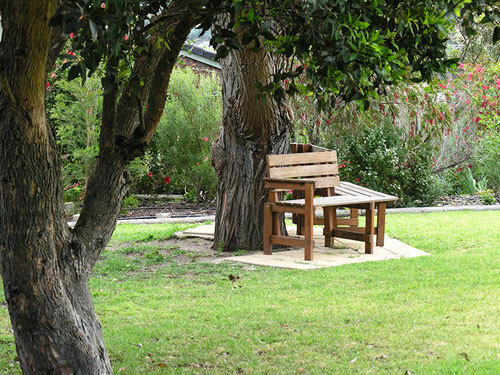 Harbor Village is an Independent Living Retirement Home Village in picturesque Victor Harbor, one of South Australia's premier retirement destinations.